I solved the problem. It was an issue with how many layers their were and so i retraced the image and played with the settings till i could get cut by color to work. Thanks for all the feedback. If i have i could use a refresher thanks for the reminder rodger. In the last 2 months i have watched a ton of tutorials on several pieces of equpment. The file is too large to upload. witch may be causing the problem in the first place. I was wondering if anyone could give me some tips on cut by color every time i go to use it for this blues festival logo the only colors it shows are black white and greys(the logo is blue black and yellow) my vector has a ton of layers could this be the reason?  I have tried it as an svg and a png neither seem to work. I called tech support but they said they couldn't help with the software And a search for cut by color on the forums gave me nothing. I cant remember where i saw this but all credit due to that guy. Save your vinyl backing and use masking tape to tape the image you are trying to contour cut to the backing and it will extend how far you can have the registration marks without spitting out the paper. of course this does not help if you want the picture so big the registration marks are outside of the printed area. This forum Is Awesome The hive mind helps solve problems really fast. @ wildgoose i think you nailed it i need to edit my images more before impoting to scalp to cut. One off Grafx if your ever in Libby stop by for a free sample of my moms soap. 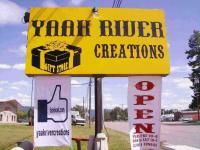 we are right off the highway YAAK RIVER CREATIONS. Of course the offer is extended to all of you but one off grafx is a little more likely to show. Whats good USCUTTER forum? My name is Josh I am 33 years old and i am a vinyl cutter (Alcoholics anonymous style) I live in rural LIBBY MT but am from Spokane WA. I have a gift store with my family and we manufacture almost all of our own merchandise from candles to ornamental concrete ,homemade soaps, ceramics ,incense & now T-shirts and signs. I cant seem to get any pics to load to this forum no matter how i edit them they are to large any suggestions? Monkey thanks I think i need to stop looking for the easy button haha. Are you guys ever dealing with vectors with 100 layers or is that just my inexperience? Of course i am aware that this depends on what a customer might want but i always seam to be swimming in a sea of layers. Thanks jaybird. I have a feeling i am trying to cut way to complicated of a vector. I guess i could always save each color as a separate JPEG and then trace it and control it that way. I understand the basic shape tool use to edit the nodes it just seems very clunky to do when you have thousands of nodes on an image. i guess i was just wondering if their was another function to do it with that can say ignore the smaller cuts. and it could be this needs to be done in different software before importing. I am new so bear with me. I did try and search it out on the forums before starting a thread and am not afraid of research. Thanks for the reply Mz SKEETER. Not sure what you are saying though delete them in Sure cuts a lot if so how? Or are you saying before that? I was wondering if their are any tricks to make a vector less complicated. Like for instance can you have the cutter ignore cuts of a smaller size? I know you can use the path simplify but it doesn't make any noticeable changes that i can tell. Basically what i am trying to do is take a detailed image and make it less detailed so it isn't so hard to weed. Thanks @ Jaybird i think i will just use the in store credit and part ways.Full disclosure i did another order threw them while waiting for my credit. i put a couple of banners outside to advertise sign making and it took off i have 3 banners ordered and did not have time to research another company to go threw but i am looking. For the most part they were polite it was just one guy who was very rude. What made me never want to do business with them again was when they told me i could keep my initial bad banner i never wanted. So i used it at my business for my own open signs and advertisement. and then when they could not get me good banner they decided i would be charged for it. They have since changed their mind as they did 3 times in the same day but the fact that they tried it made me not trust their word. That and the fact that they lied about a refund and once i sent the banner back was told they could only do in store credit. I understand that i am a new customer but i have spent thousands of dollars with us cutter since May and this bad banner came with my first order. Mistakes happen and i expect them. It is when they start misleading me that i want to back out.